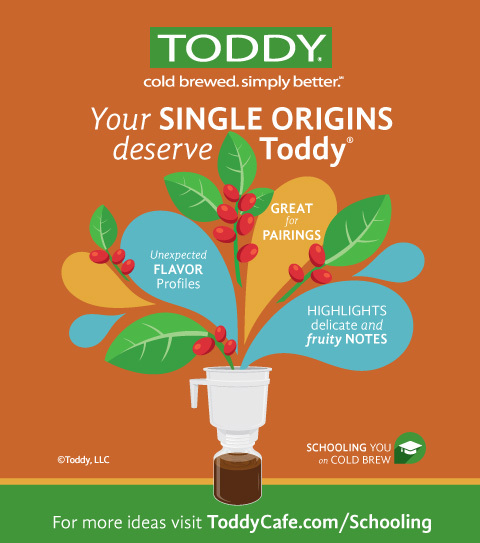 The Toddy® Cold Brew commercial model is a non-electrical brewer that produces a bold, smooth extract that is superior to powders and hot-brewed liquids in overall mixability, quality and taste. 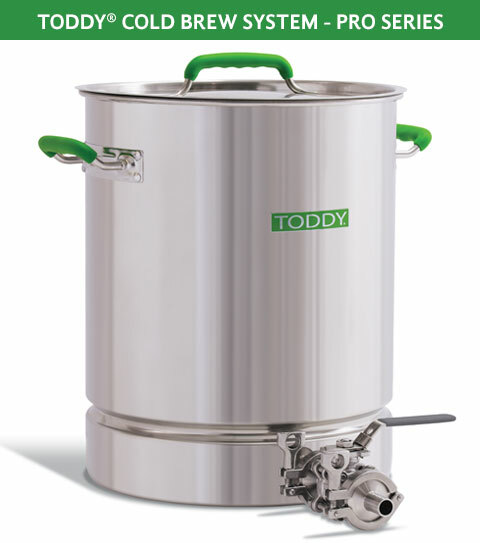 Toddy offers several unique products - all merchandised to represent unique solutions for your myriad and diverse customers. 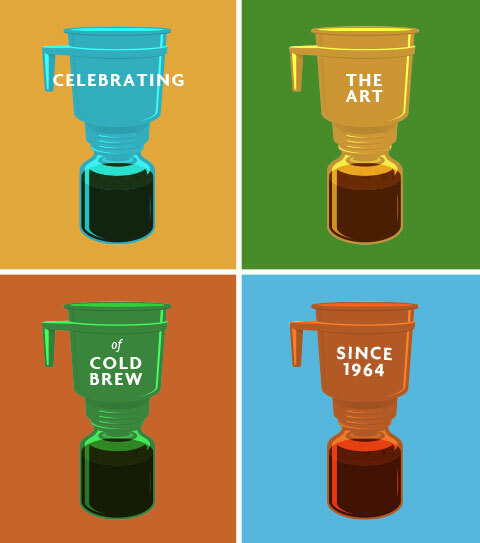 "The perfect cup of coffee." 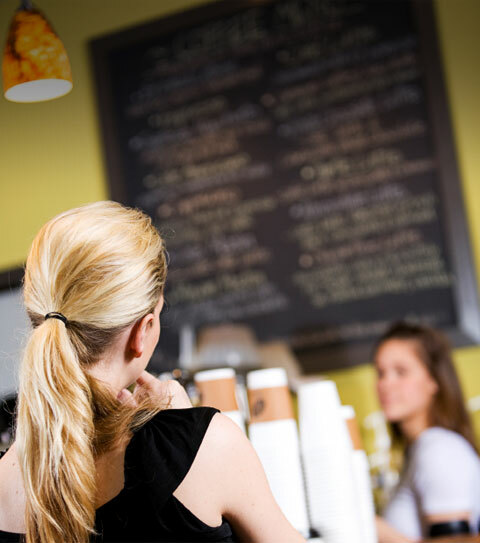 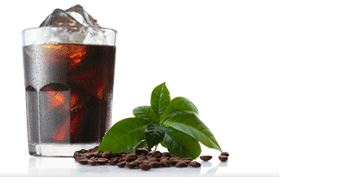 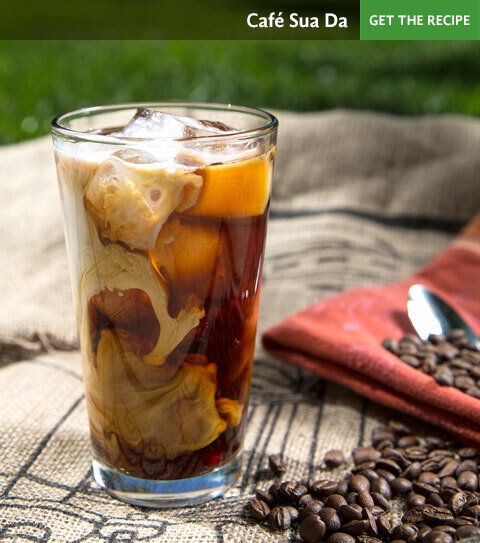 Thousands of cafés around the world trust Toddy® Cold Brew Systems for their cold brew programs. 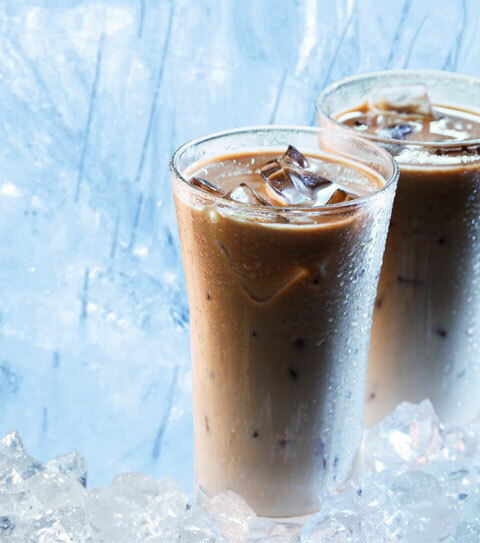 profile and a bold, super-smooth taste.